Other reports suggested that it was a suicide bombing claimed by the Taliban, with an attacker driving an explosive-laden auto into a United States military convoy. Earlier, the Taliban claimed to have conducted an attack with a vehicle bomb, saying "multiple invaders" had been killed. The statement said "the contractor, an Afghan citizen, was initially treated along with other injured civilians, later identified as a contractor and treated at Bagram Airfield". 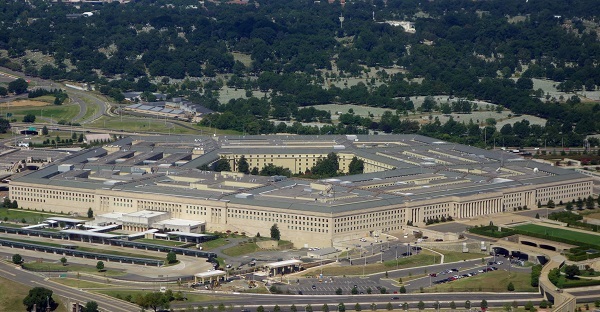 The three wounded service members were evacuated and are receiving medical care, the Pentagon said. 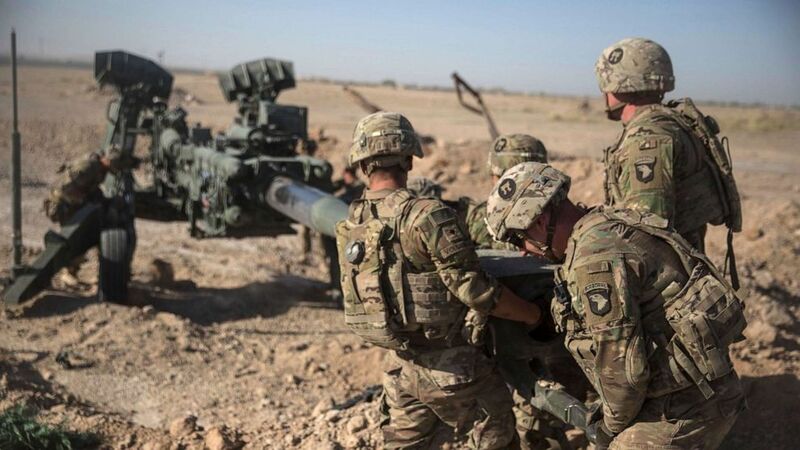 The latest deaths bring the number of USA service member deaths in Afghanistan to seven in 2019, and a total of 68 US military deaths since January 2015, according to USA government and North Atlantic Treaty Organisation reports. The bombing was the deadliest incident for Americans in Afghanistan since November, when a roadside bomb attack in the country's eastern Ghazni province led to the deaths of four US servicemembers.